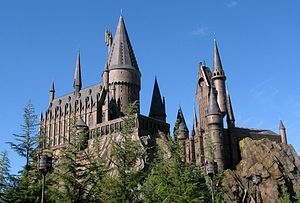 Have fun at wizarding world! And learning spanish. Four days to learn a language sounds intense. I took 4 years of spanish in high school, but I understand it better than I speak it. Aw, have fun!! Im jealous already!